Peter Pan (1924) with live piano! 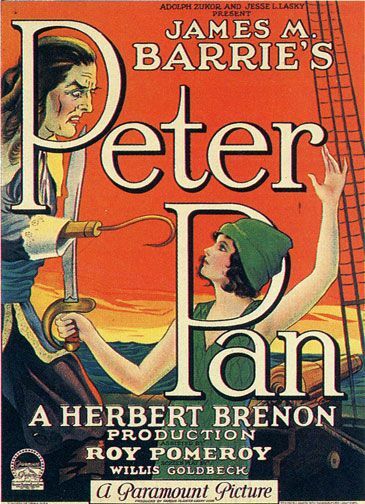 Join us for this special opening event to our Fall Family Series – the 1924 version of Peter Pan with live piano accompaniment by Andrew E. Simpson! There will also be two voice actors joining us to perform the intertitles to help bring the film to life and help those pre-literary audience members. A not-to-be-missed event!